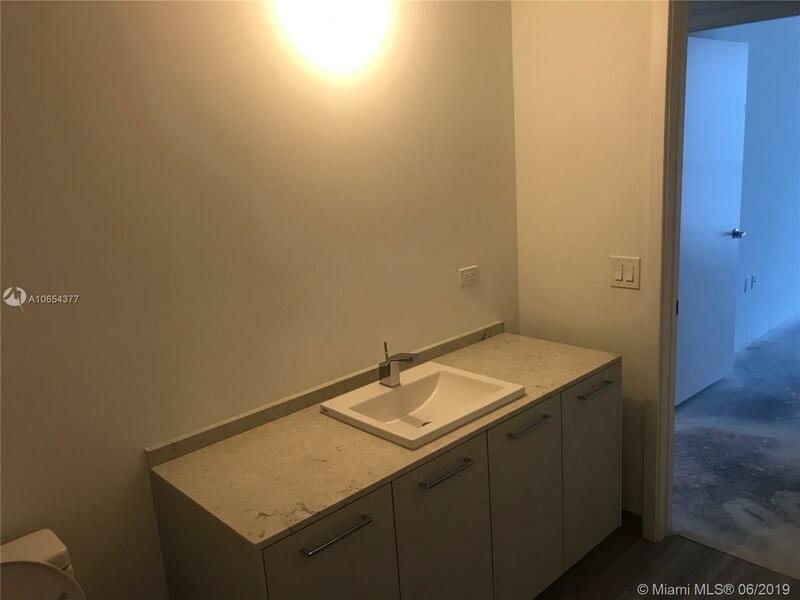 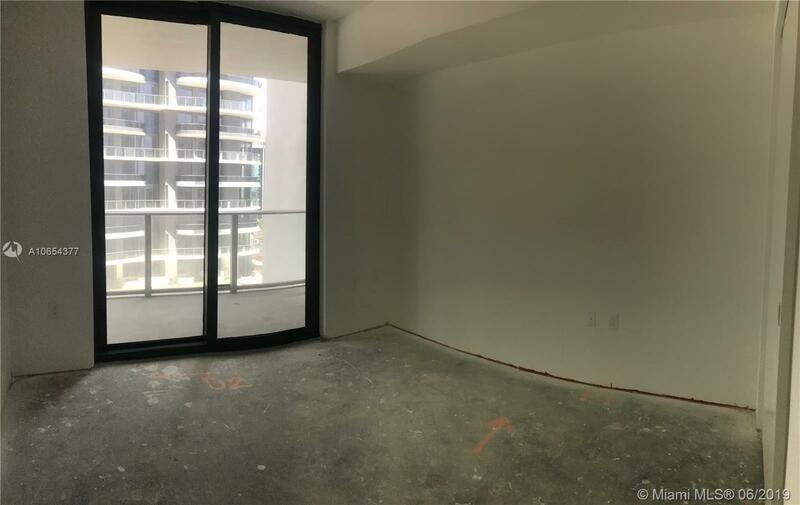 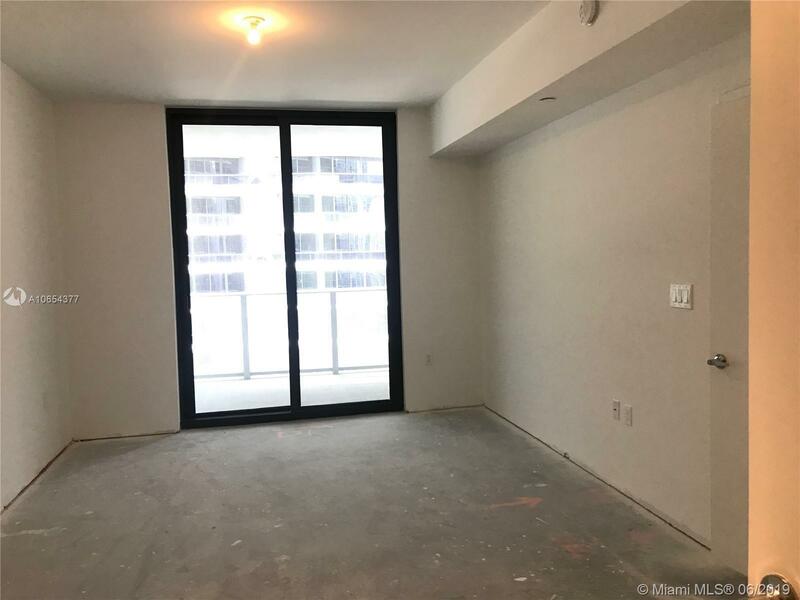 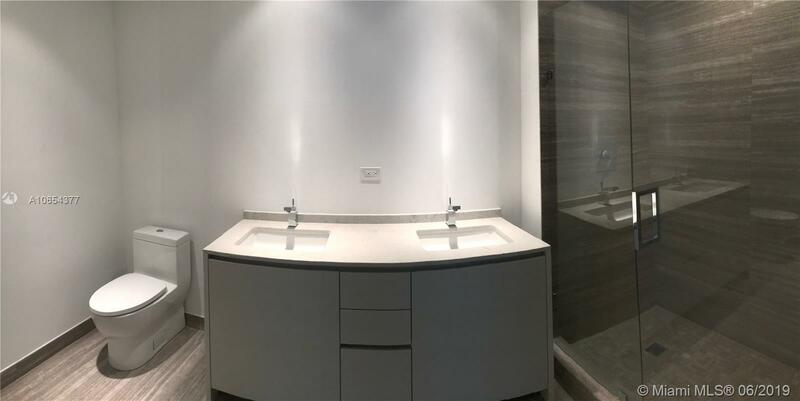 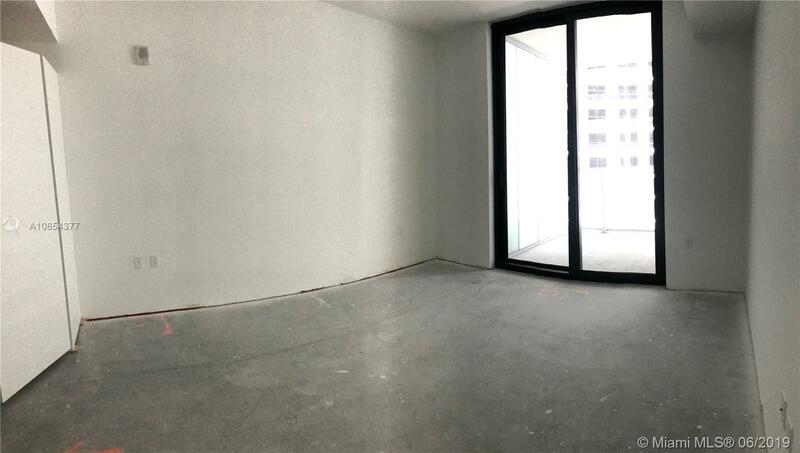 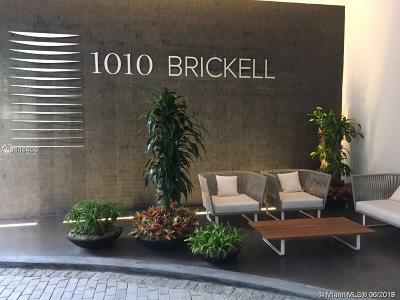 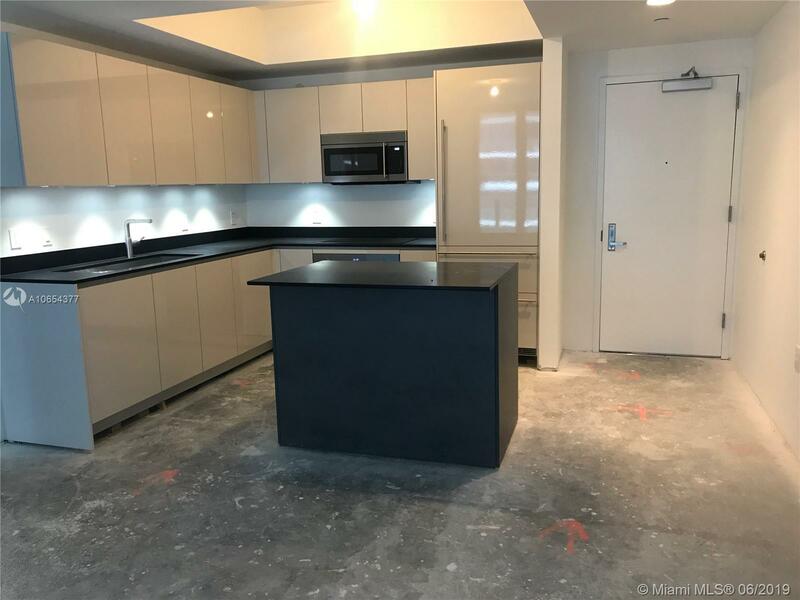 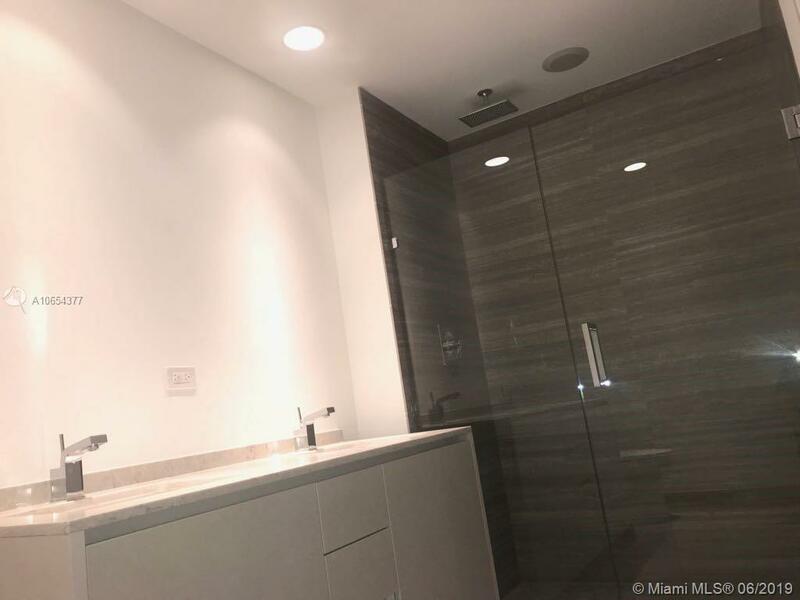 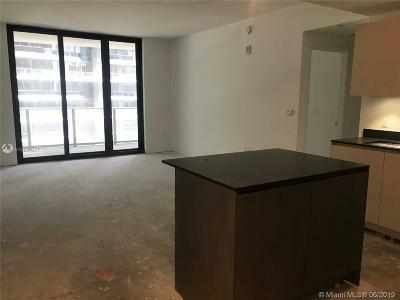 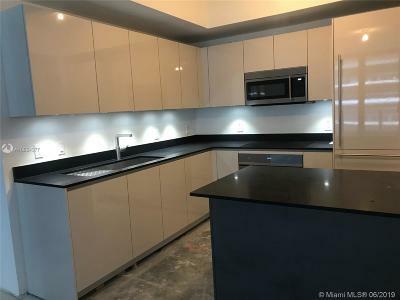 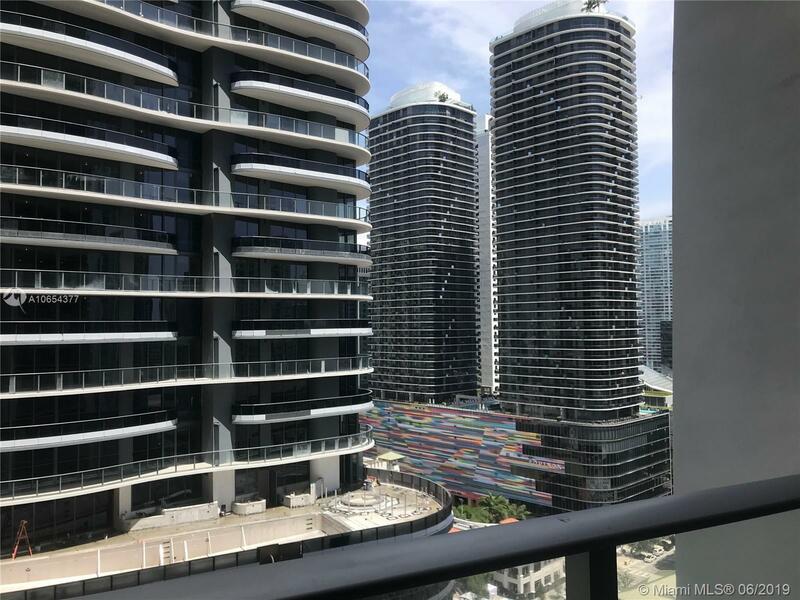 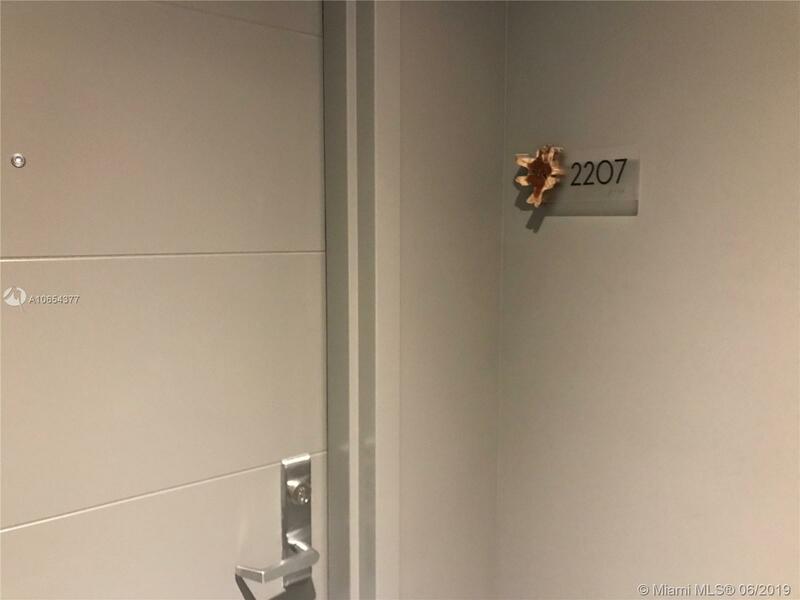 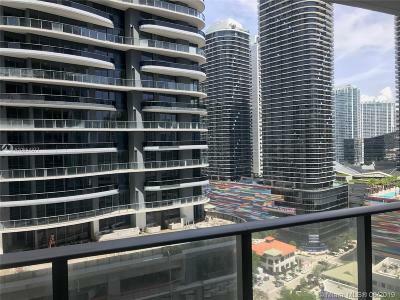 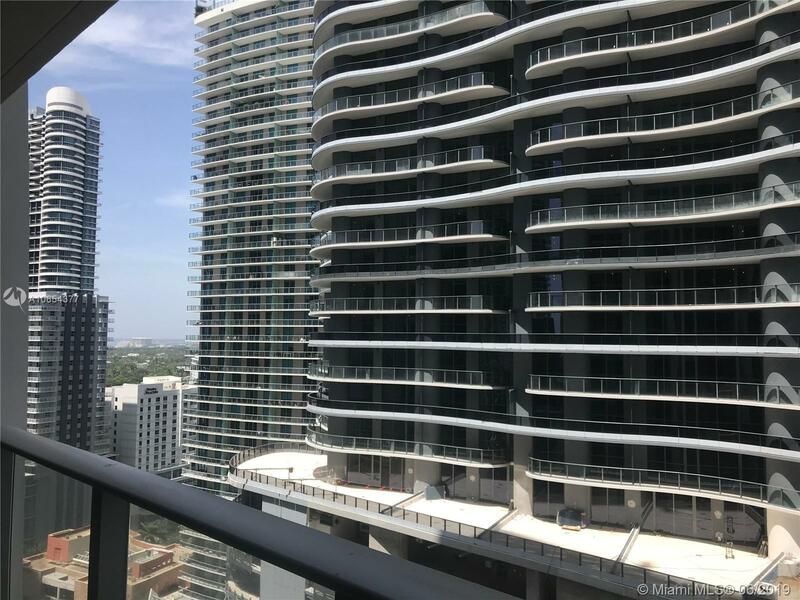 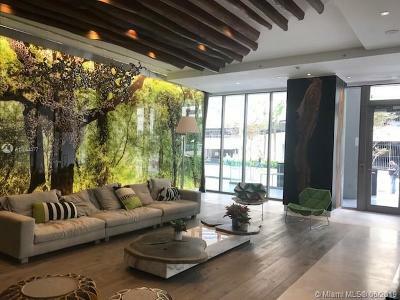 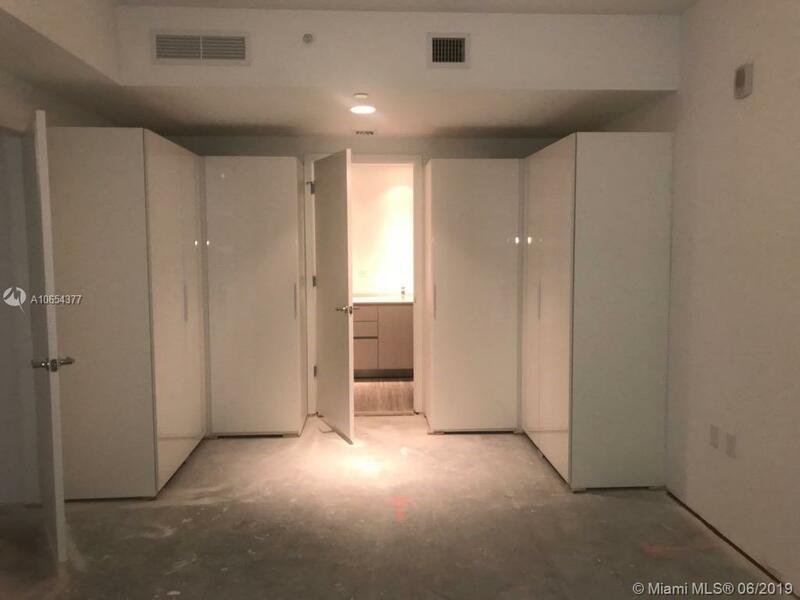 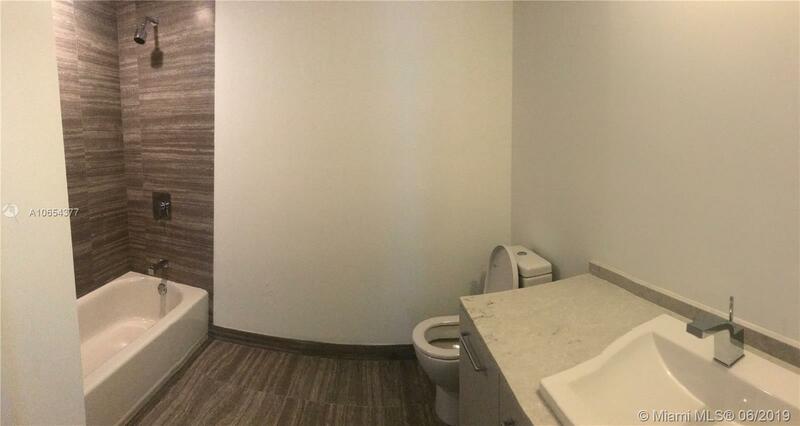 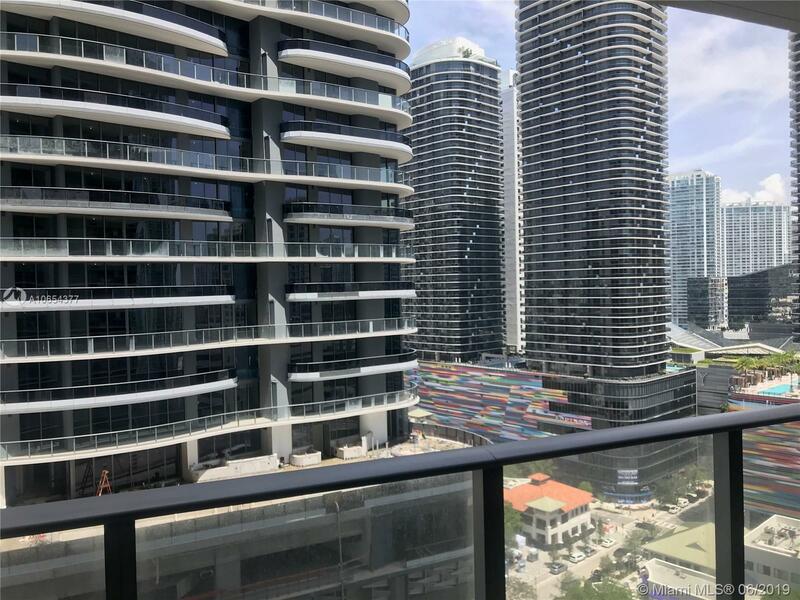 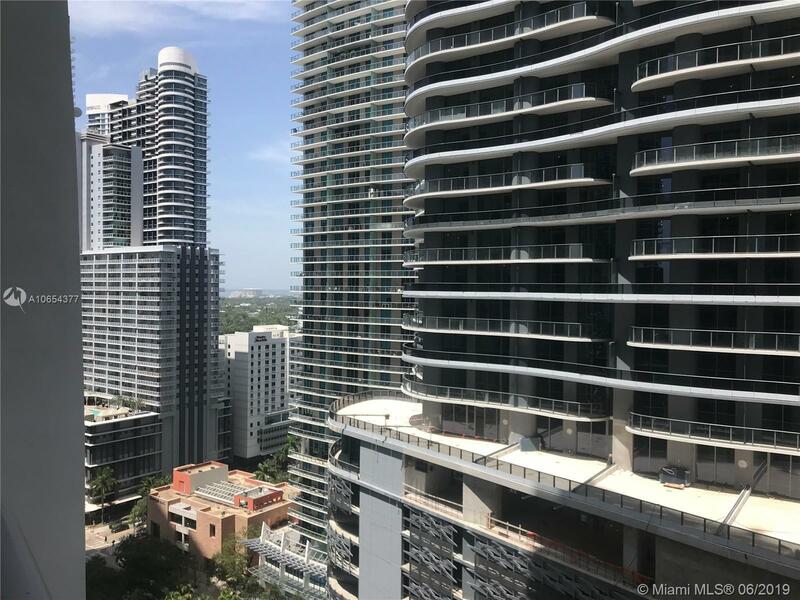 Spectacular 2 Bedrooms/ 2 Baths split floor plan Model "G" on Brickell'. 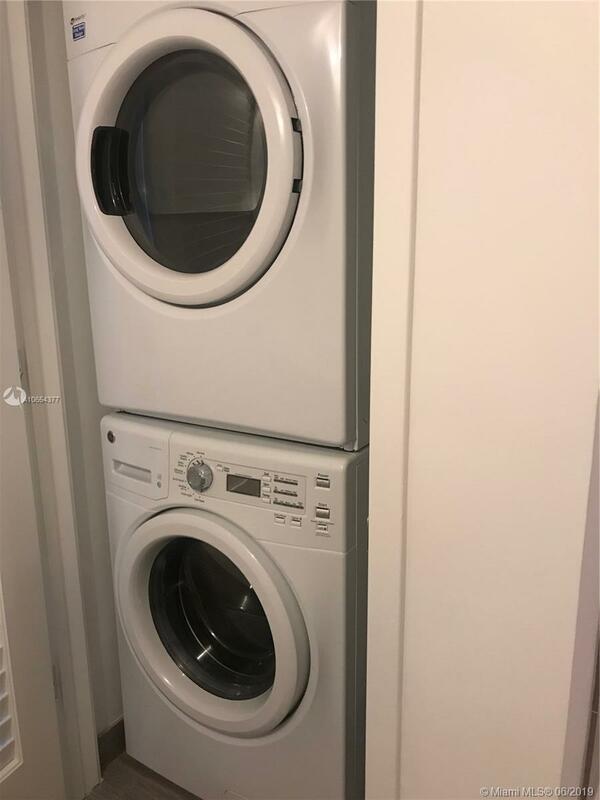 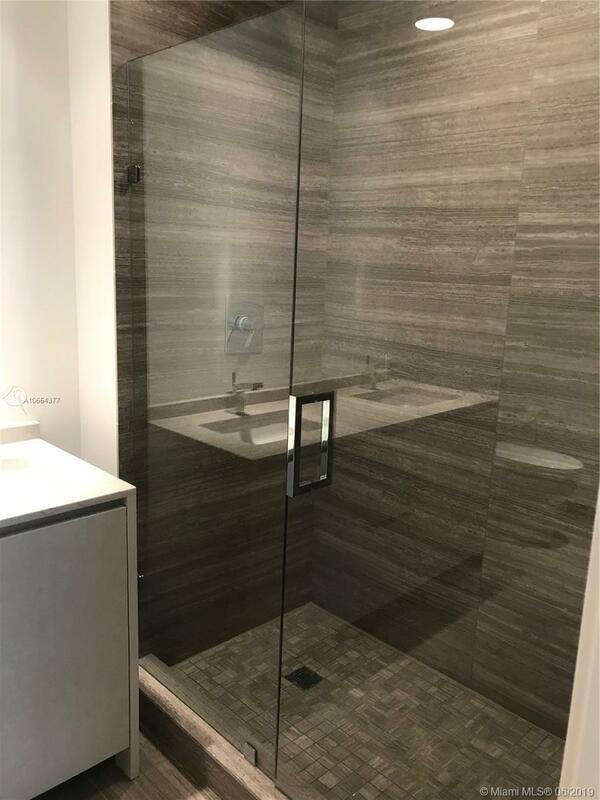 floor-to-ceiling glass, high end finishes; stainless steel appliances; window treatments and many more upgrades. 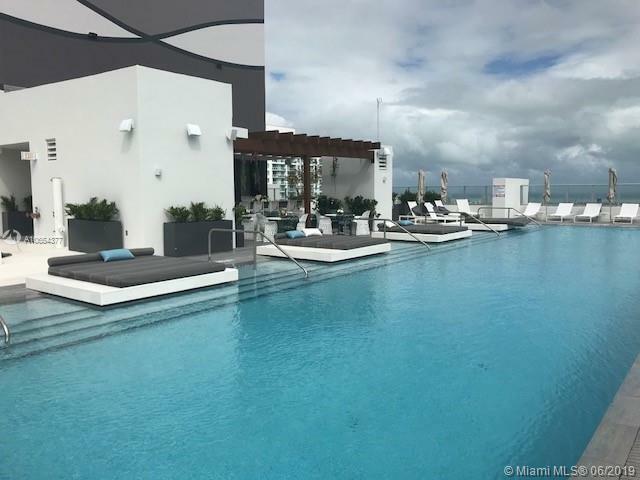 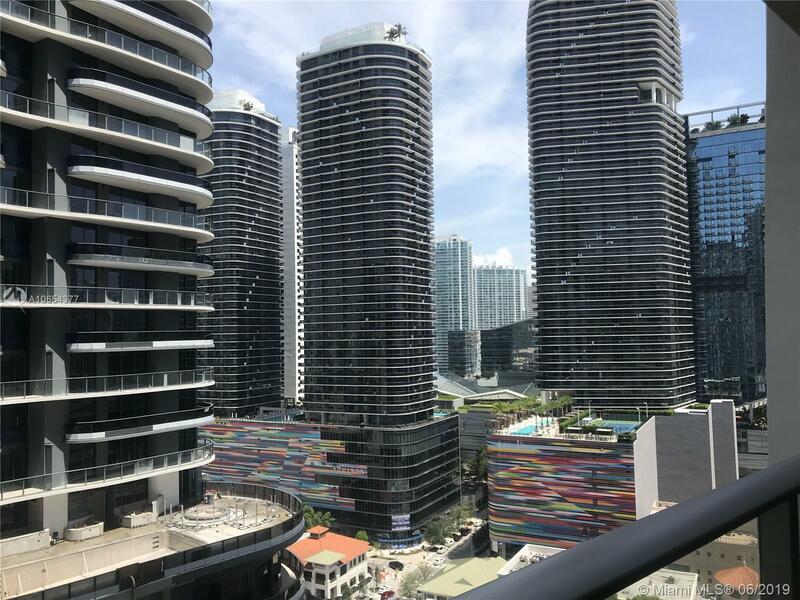 5-star amenities that includes: amazing views from rooftop pool; 2 swimming pools; summer kitchens, kids center, spa, business center, arcade room and much more! 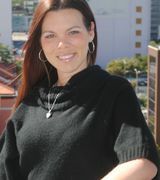 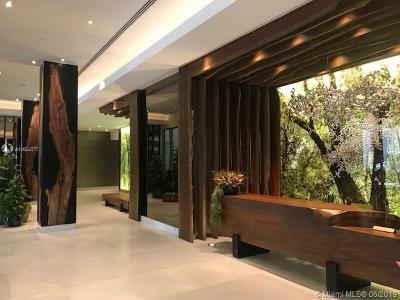 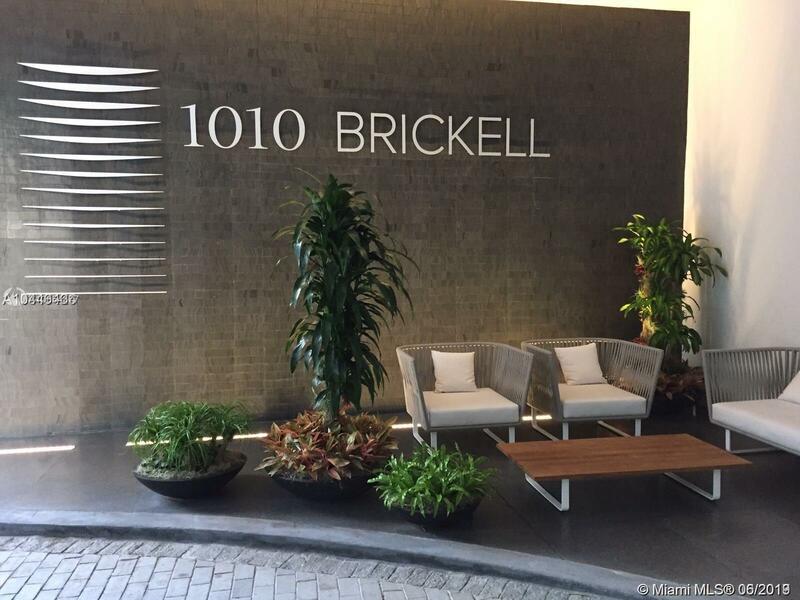 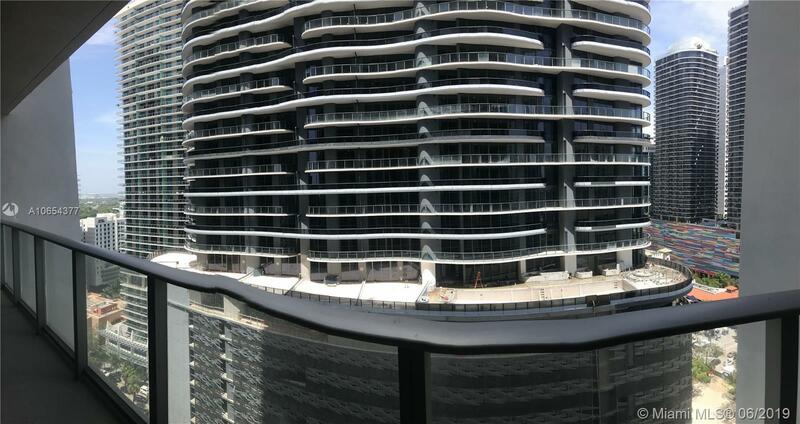 Walking distance to Brickell City Centre, Mary Brickell Village, bars,restaurants and more. 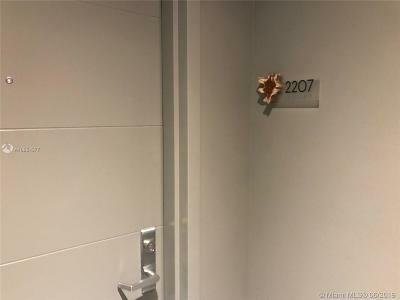 Excellent location at an affordable price.